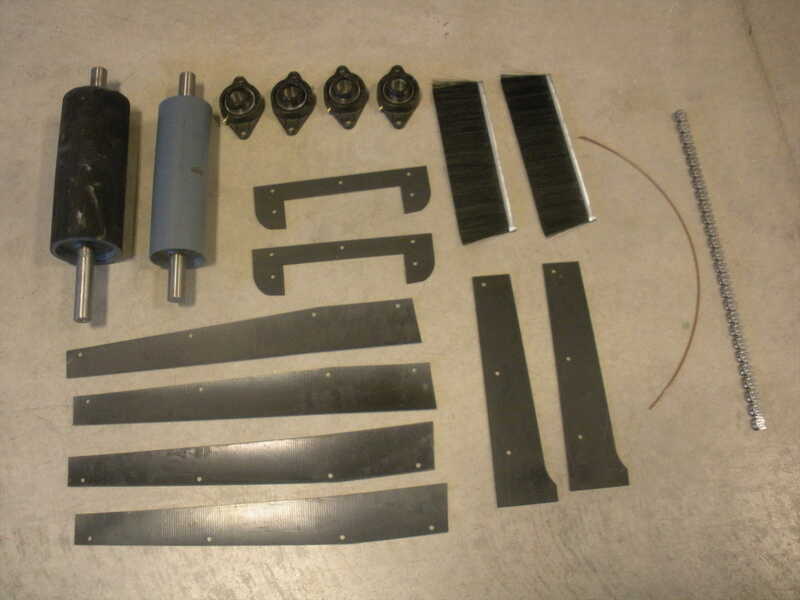 Parts on hand; mind at ease. 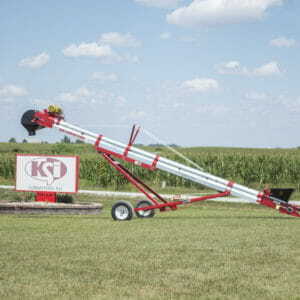 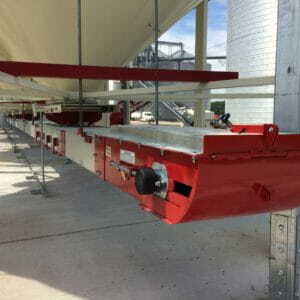 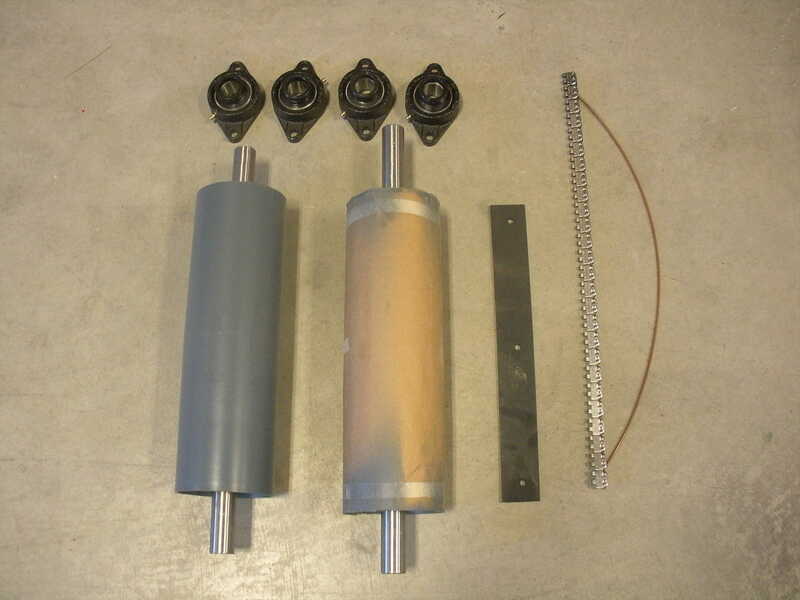 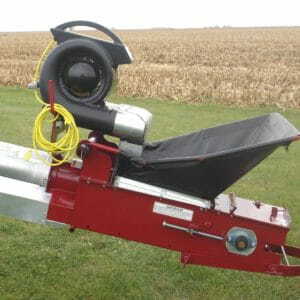 Get peace of mind with KSi Conveyor Repair Kits. 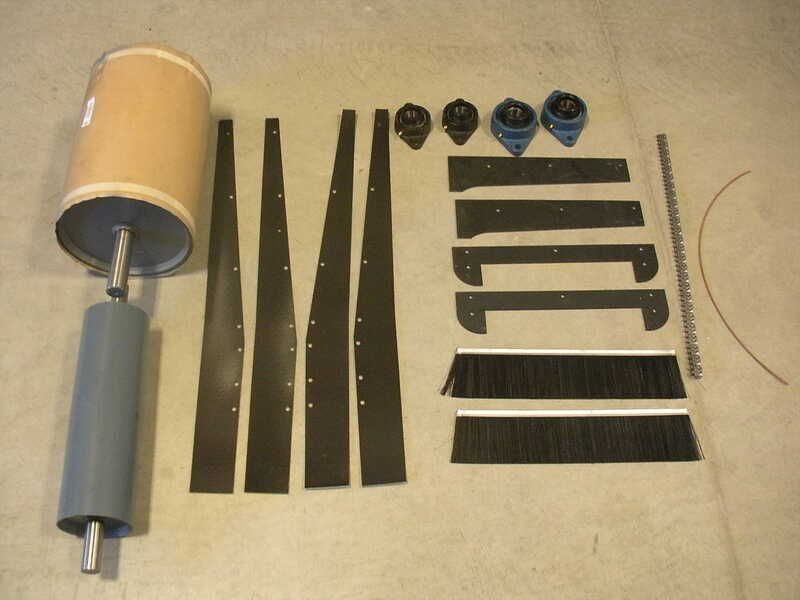 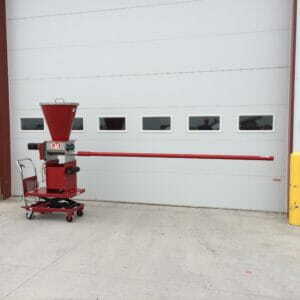 These kits bring together the most common replacement parts for particular conveyor models into a convenient package, so that you can have them on hand – where you need them, when you need them. 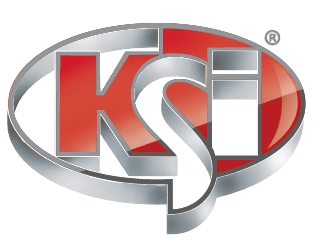 Purchase a KSi Repair Kit in conjunction with an annual KSi Services Maintenance Plan (SMP) for the ultimate in peace of mind and reliable operation.